Snapchat has revealed that more than three-quarters of its ten million daily active British users are older than 18, while 43% of adult users are parents. 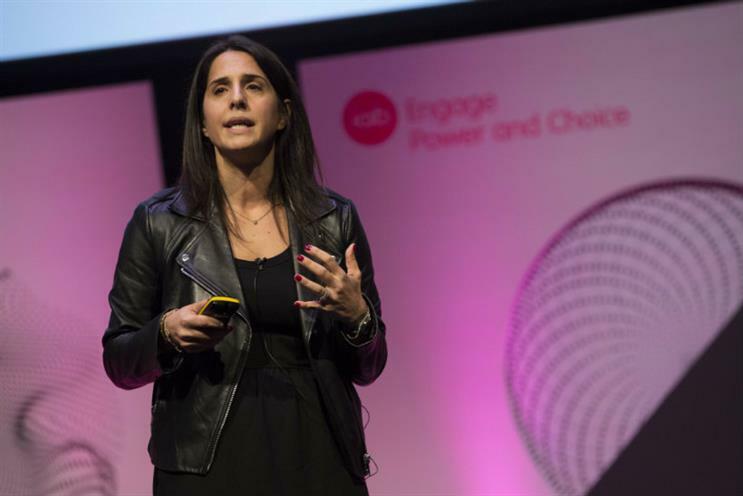 The UK general manager for Snapchat’s parent company Snap Inc, Claire Valoti, punctured the idea that the bulk of the app’s users are teenagers. There is also a 50-50 split between men and women on the platform, she added. The stats stem from Snapchat’s own research on its user base. Speaking at IAB Engage 2016, Valoti also revealed that Snapchat’s location-based overlays, Geofilters, are viewed 40 million times a day in the UK. Meanwhile, augmented reality Lenses are used in more than eight million Snaps daily. Valoti used her maiden speech as Snap’s UK chief to further the company’s narrative that it is "a camera company" and not just a messaging app. "We start with the camera – sometimes people don’t realise why that’s so significant," she said, adding that Snapchat allows people to tell stories in a "creative, playful way". She also talked up the company’s moves in innovation, pointing to the upcoming launch of the camera-equipped Snapchat Spectacles. There's no date on a UK launch for Spectacles yet. Valoti discouraged brands from thinking they should act like "people" on Snapchat, but said there was "absolutely" a place for advertising on the platform. She added that it was "critical" for advertisers to think about ad-blocking. Snapchat recently shifted its London headquarters to Lexington Street in central London to be closer to UK advertising and media agencies. Valoti joined Snap from Facebook to head up the company's UK operations at the beginning of this year, before going on maternity leave. According to eMarketer estimates, the company is estimated to make $1bn (£819m) in ad revenue globally by the end of the year. The company is also reportedly prepping for an IPO, at a prospective valuation of $25bn.